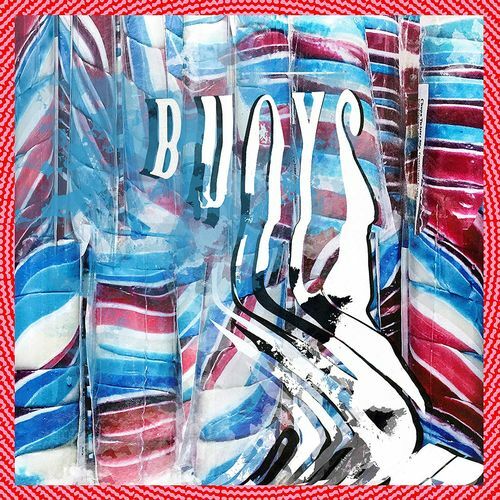 Buoys, the sixth solo album from Panda Bear, is a bright, shimmering, fantastical outing. With candy-pop gloss, experimental leanings, and some thoroughly weirdo moments, it’s everything one wants from Noah Lennox in his ursine incarnation. The album finds Lennox teaming up once again with longtime producer and collaborator Rusty Santos, delving into auto-tune, pop music production techniques, and hypnotic drone to create a fuller, more explorational sound. 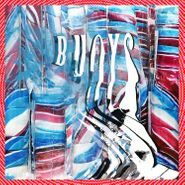 The result is an eclectic mix of songs that’s at times jubilant, at times introspective, at times totally zoned out — no matter what Panda Bear does, there’s no holding back on Buoys.